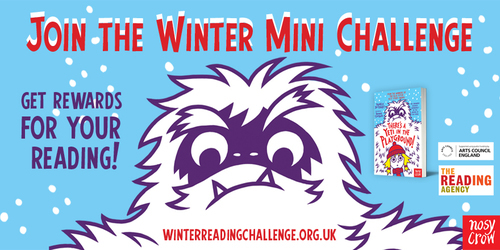 Welcome to the Winter Mini Challenge! Welcome to the Winter Mini Challenge 2018! 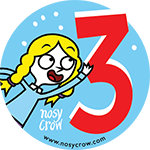 We’ve teamed up with Nosy Crow to bring you some extra special reading rewards inspired by the SNOW-MAZING new book, There’s a Yeti in the Playground, by Pamela Butchart and Thomas Flintham! Thanks to Nosy Crow we have a flurry of great books to recommend this winter! Izzy and her friends are SO EXCITED about their school trip. 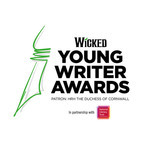 Enter the Wicked Young Writer Awards 2019! This amazing creative writing competition gives you the chance to develop your talents and win some truly magical prizes.